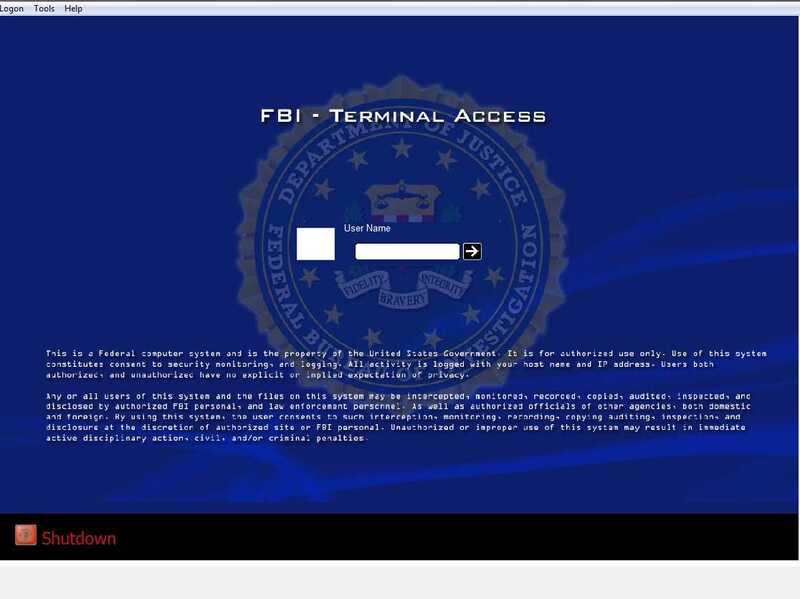 A simple logon for the FBI, redone for widescreen computers. Best viewed at a res of 1280 x 800 or greater. I remember I used to joke with my friends by replacing regular windscreens with such logos. Will I write my essay today or not: this is the question!